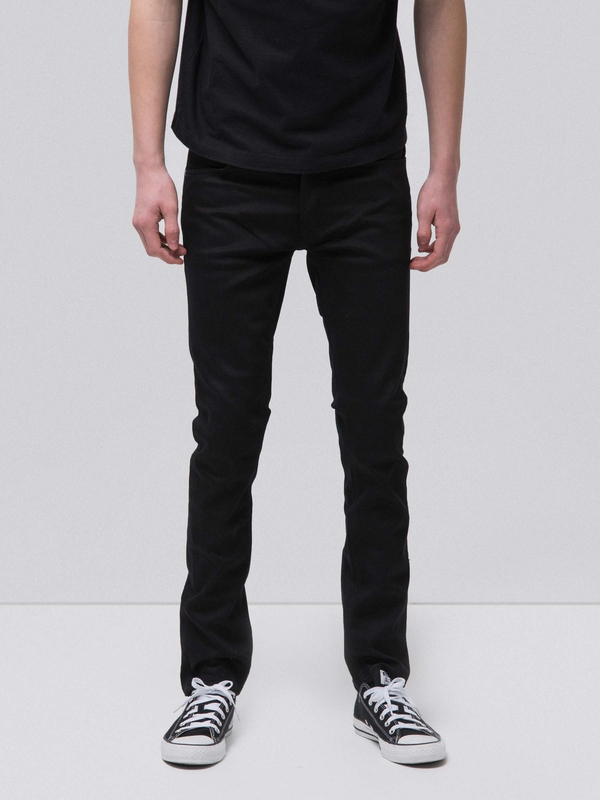 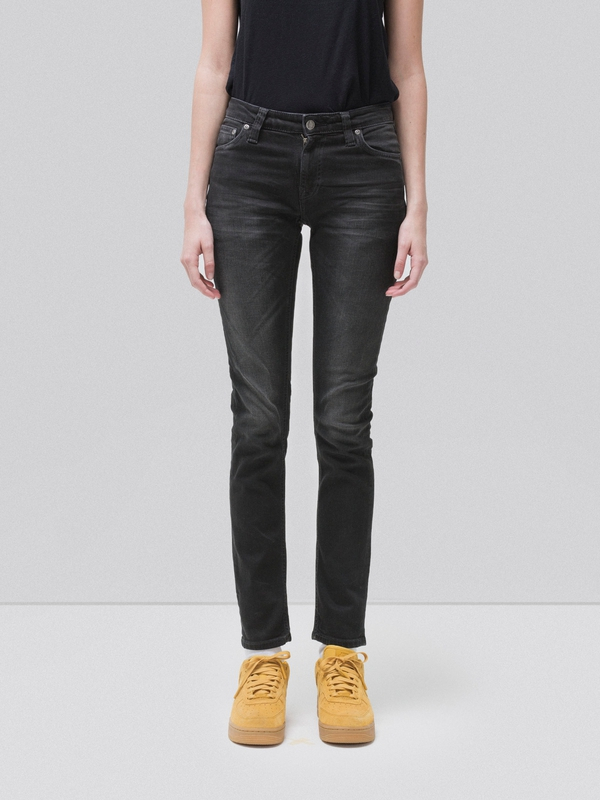 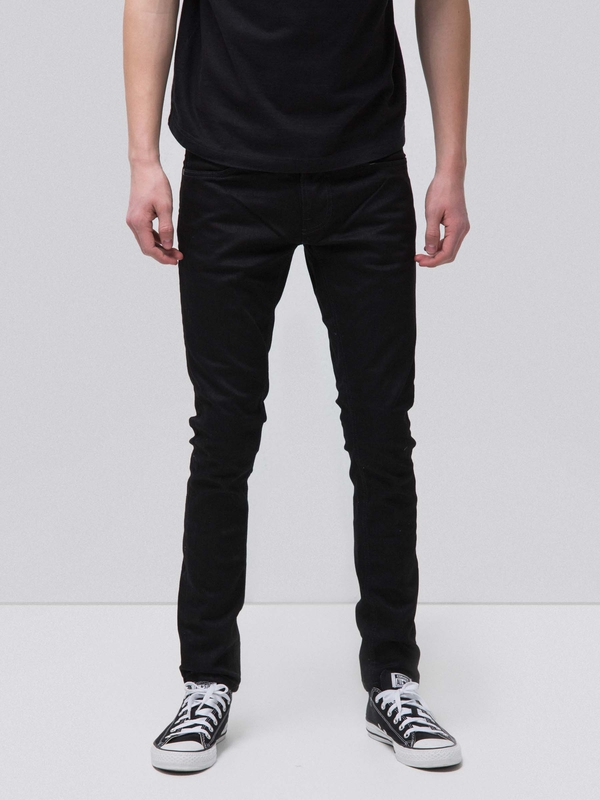 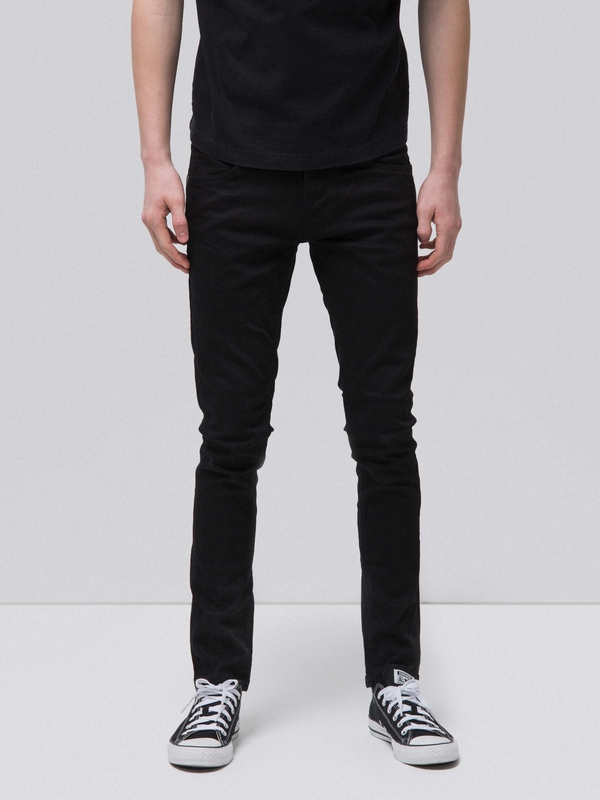 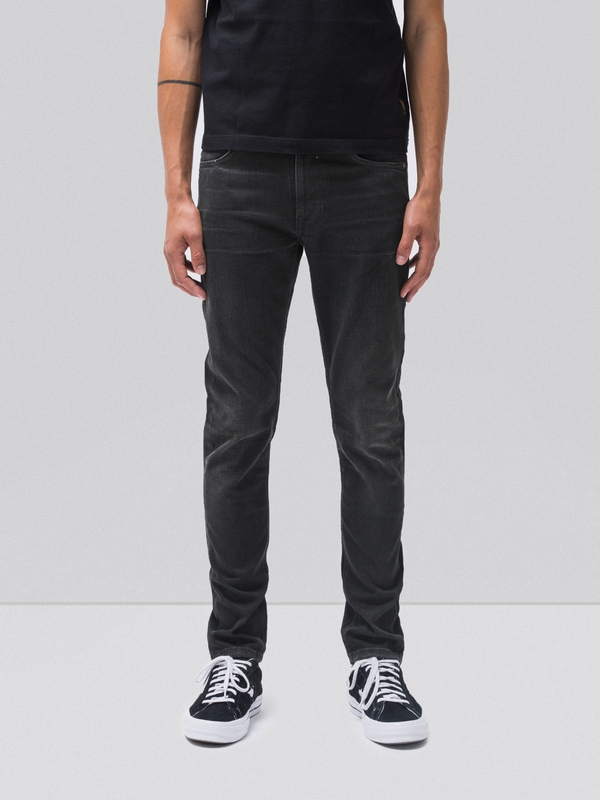 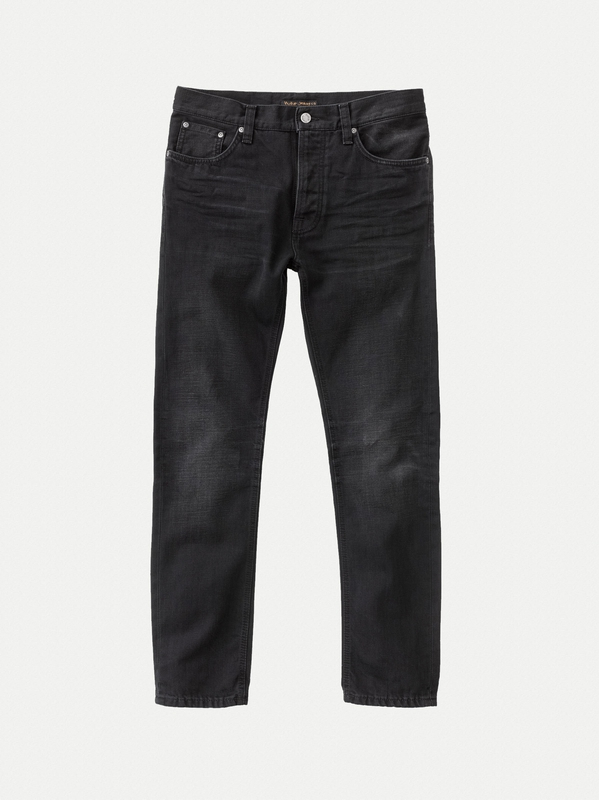 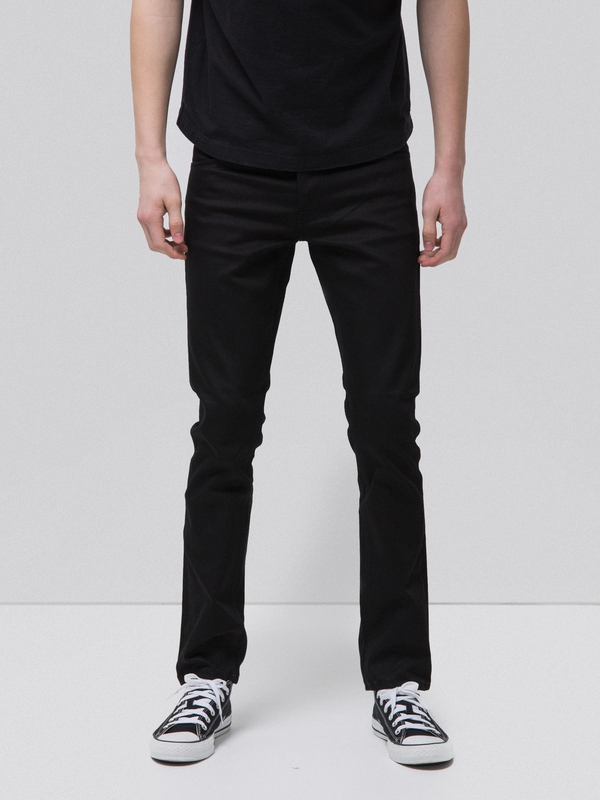 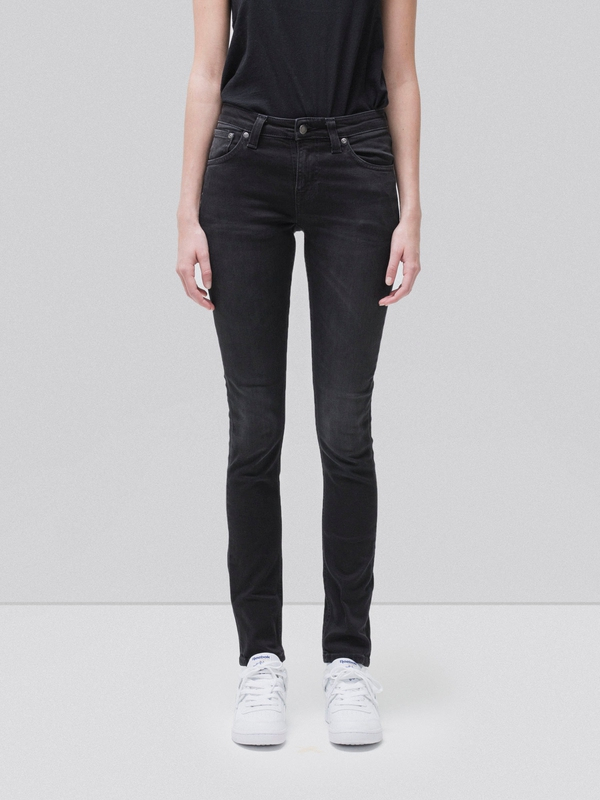 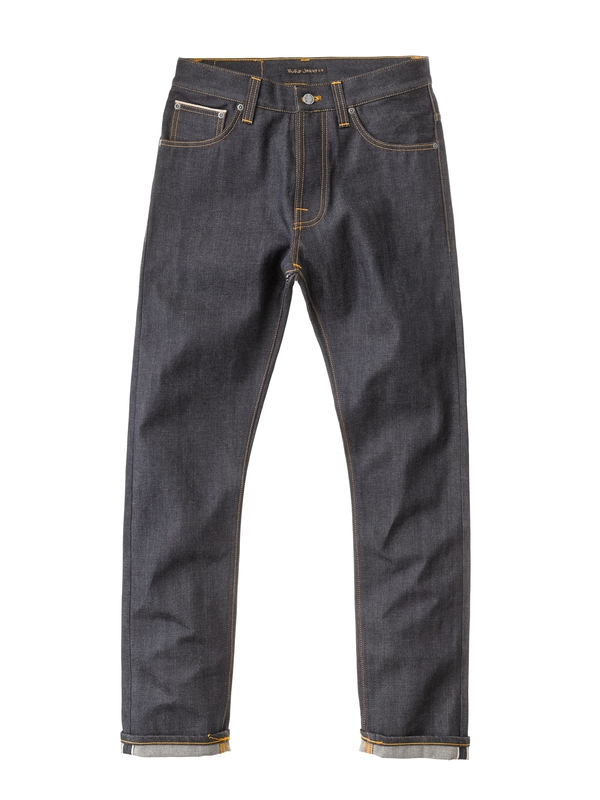 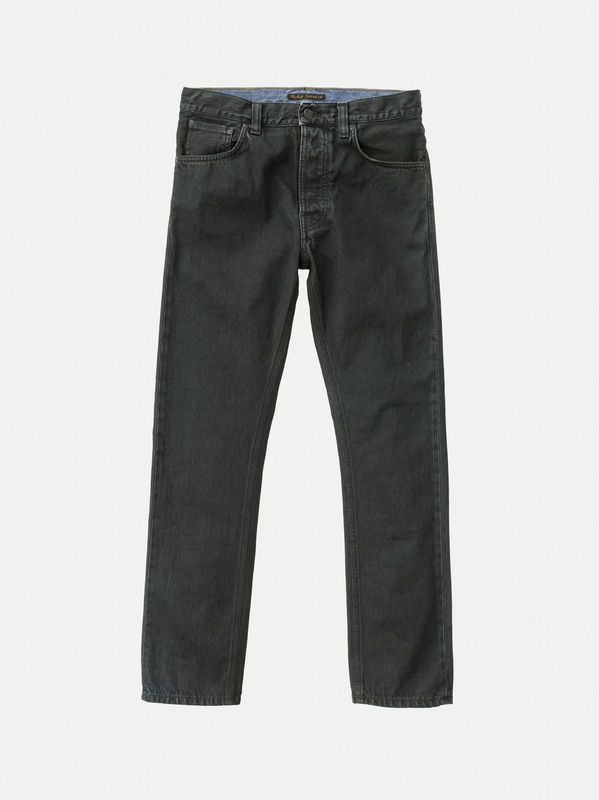 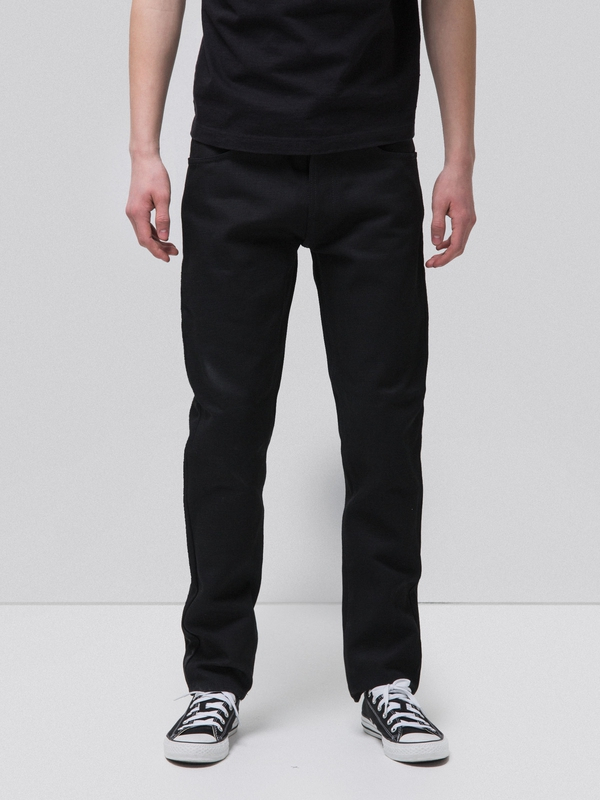 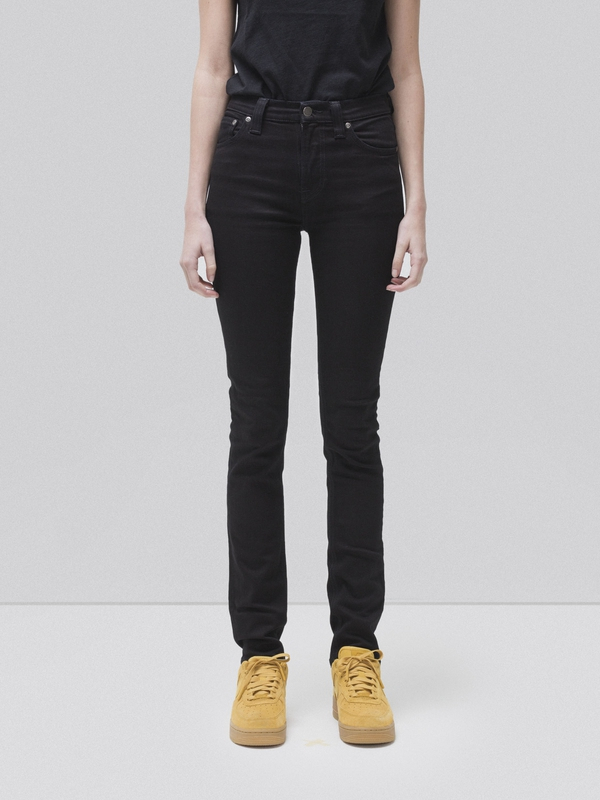 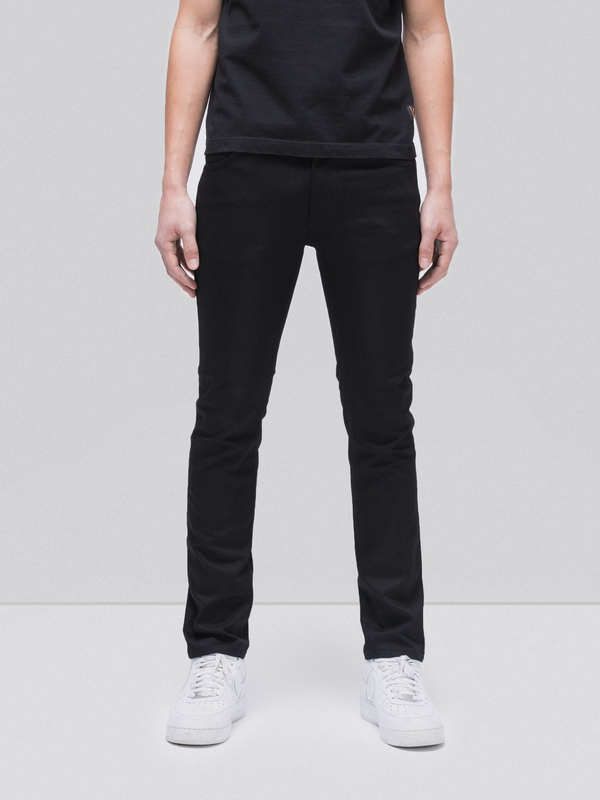 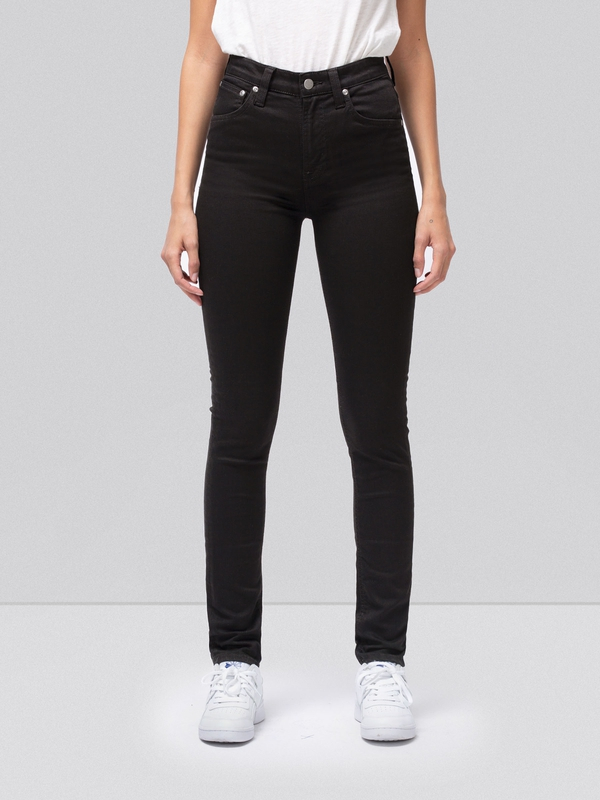 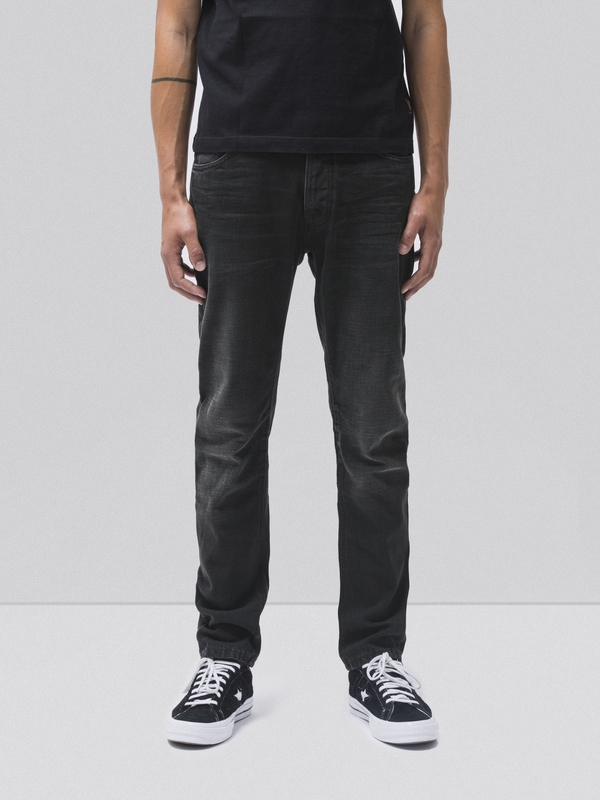 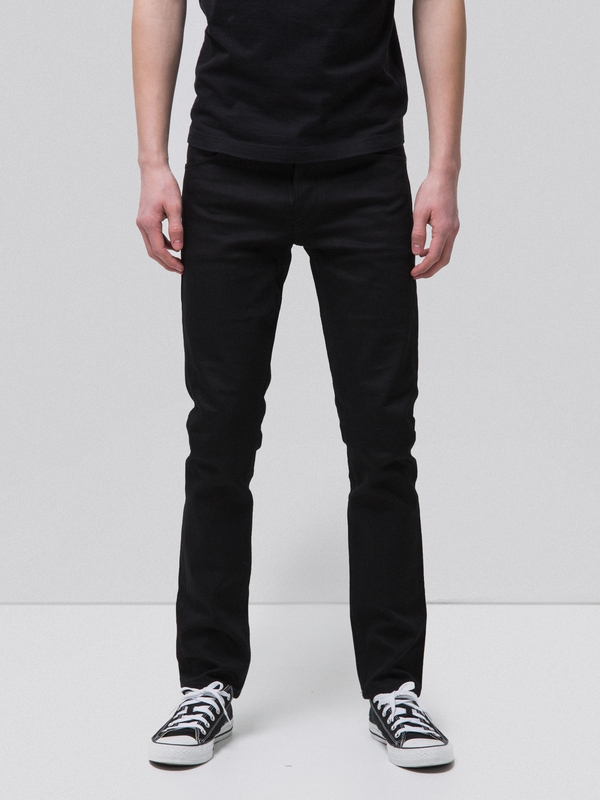 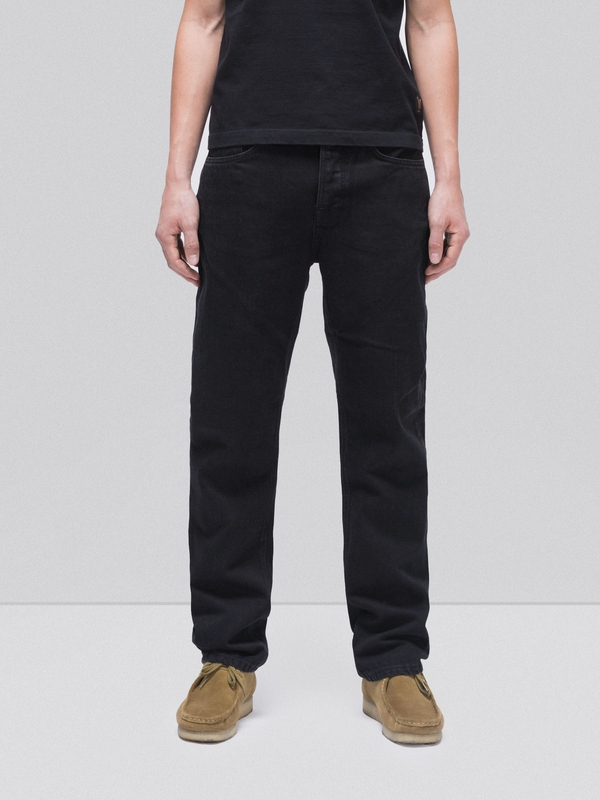 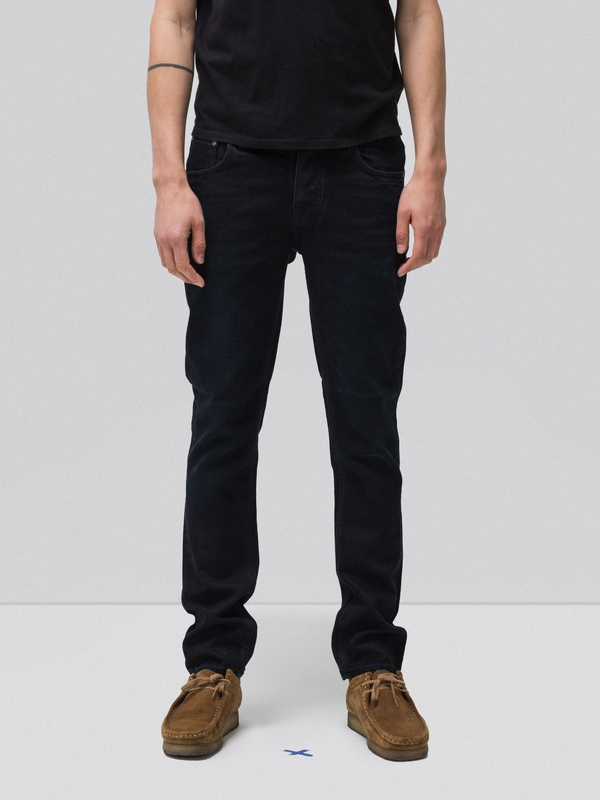 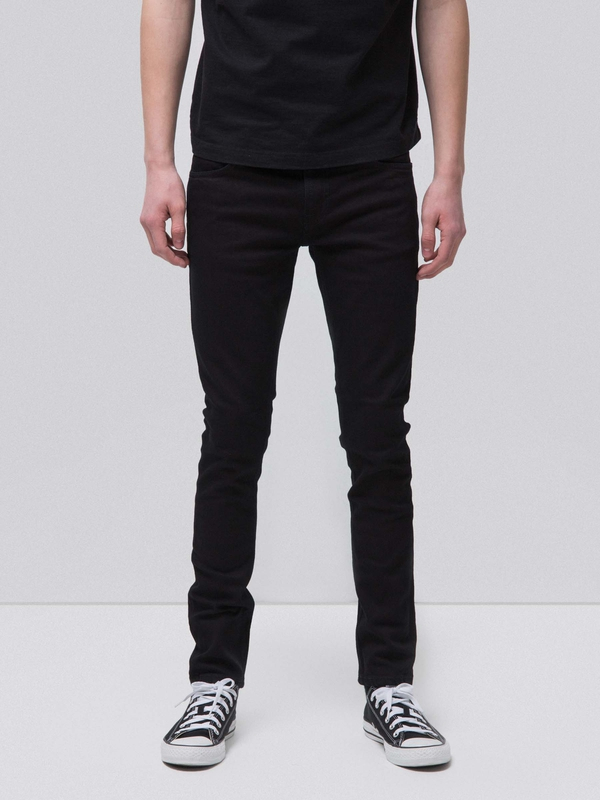 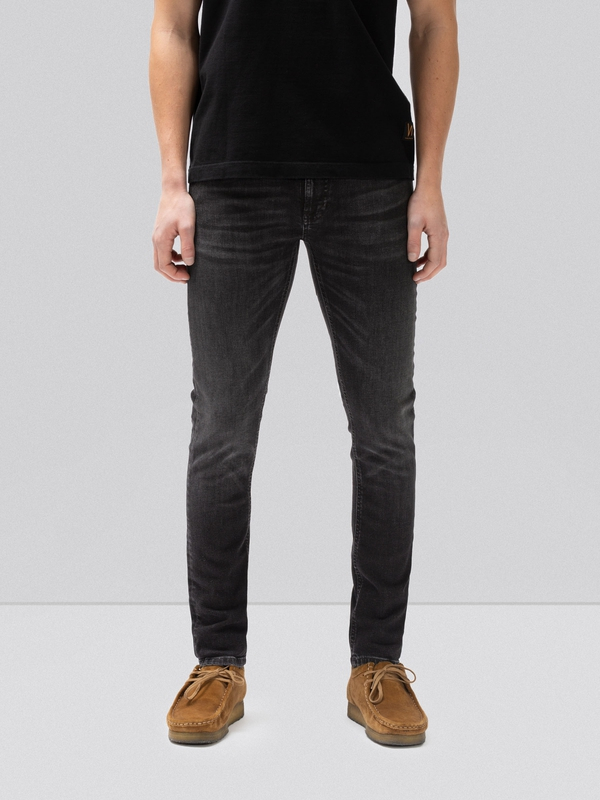 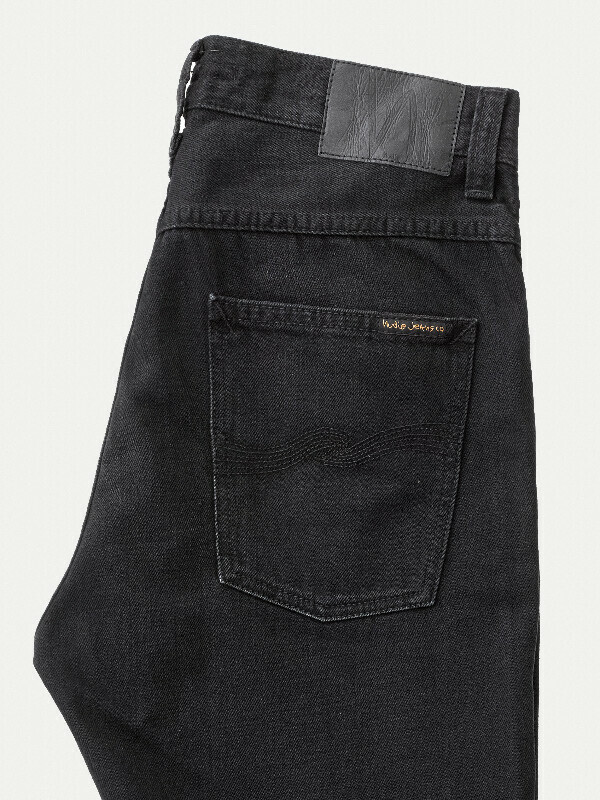 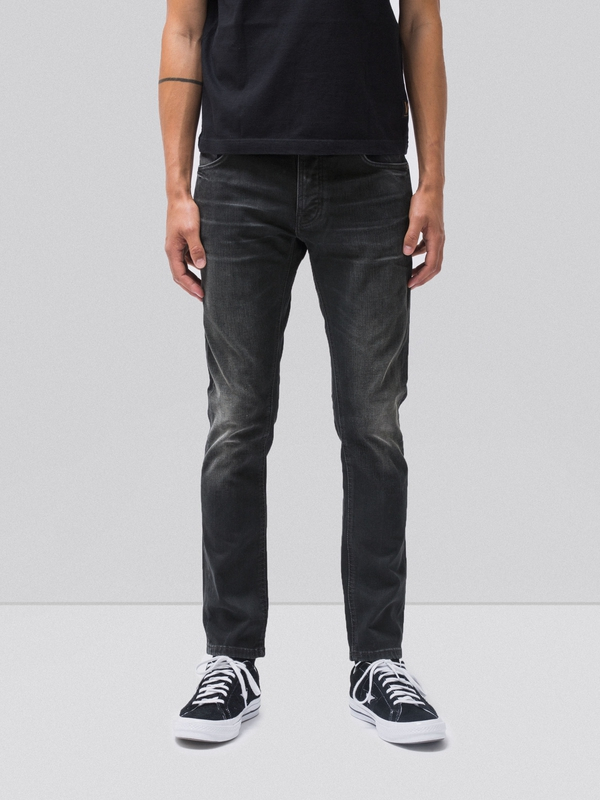 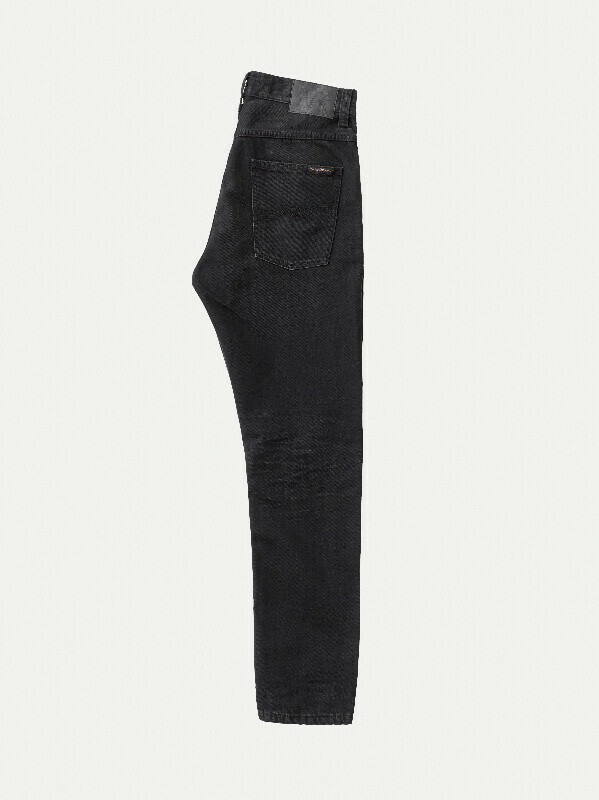 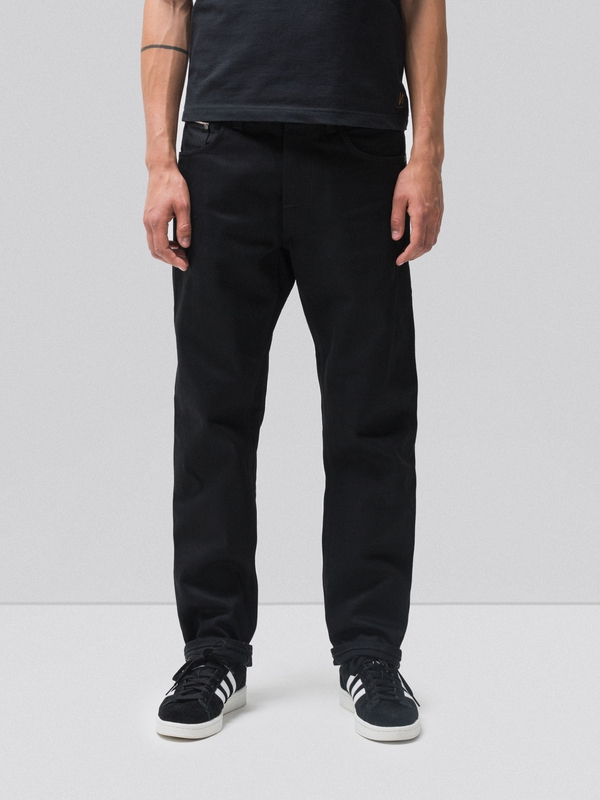 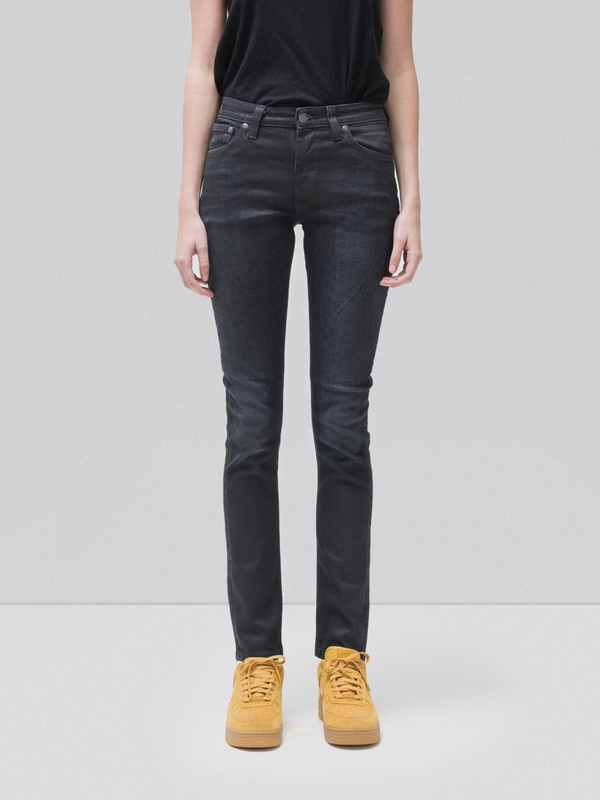 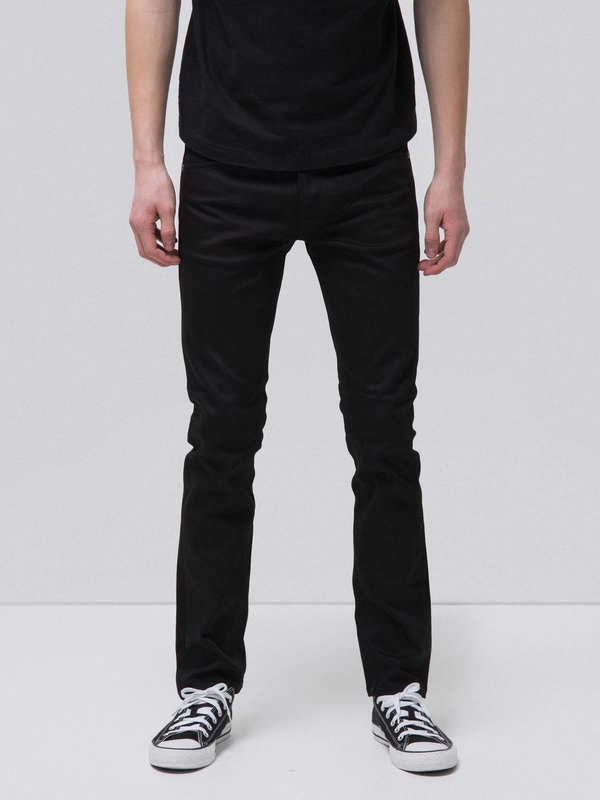 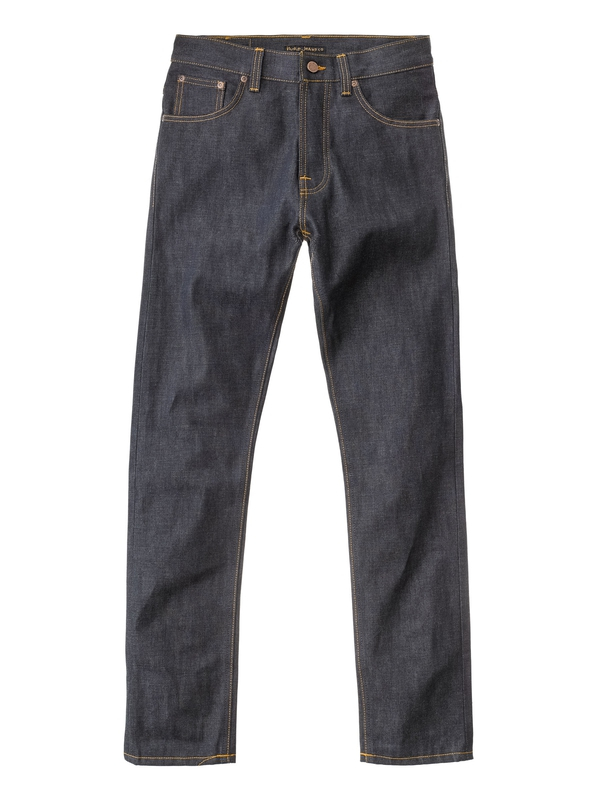 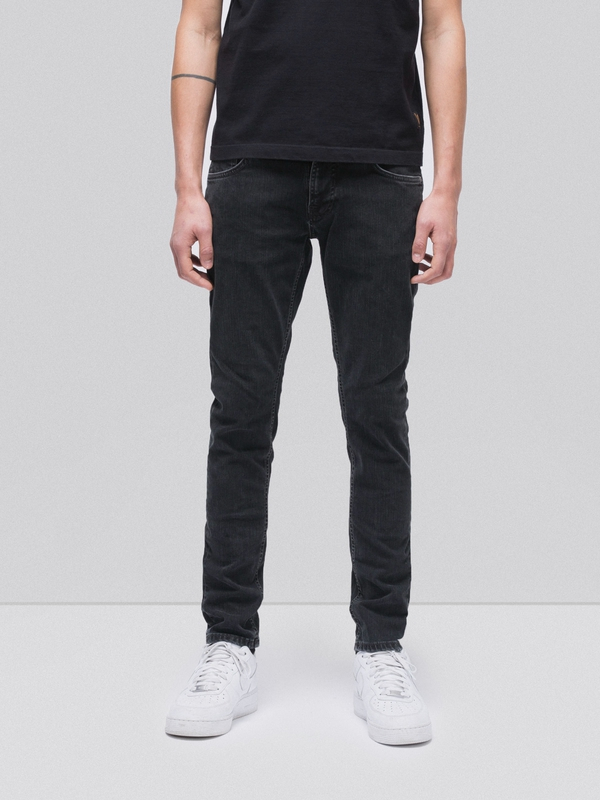 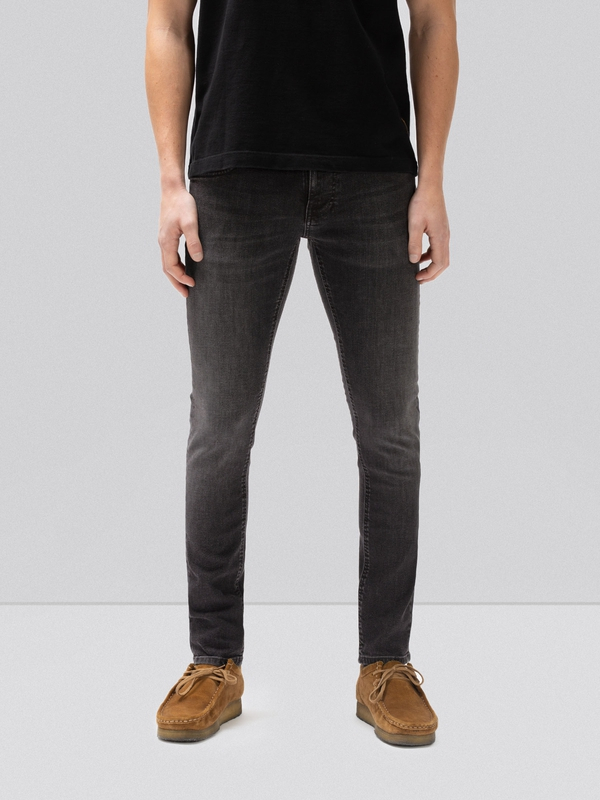 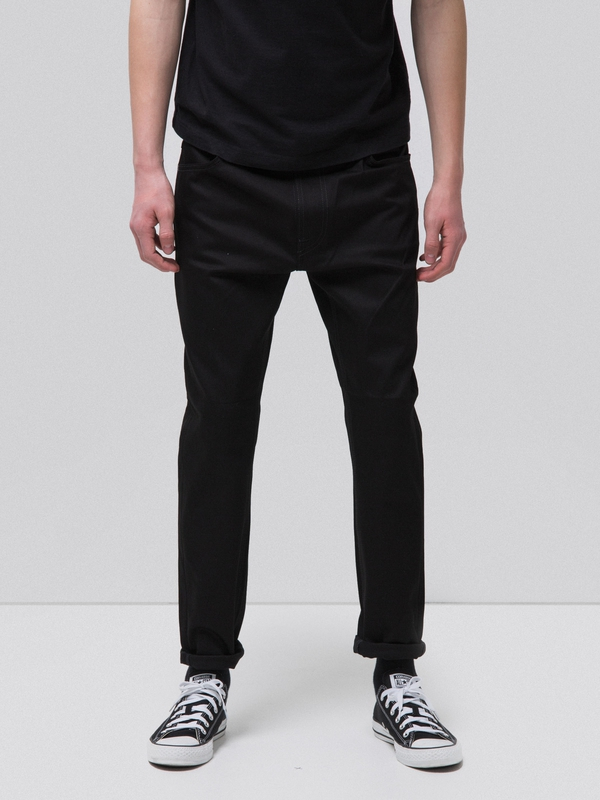 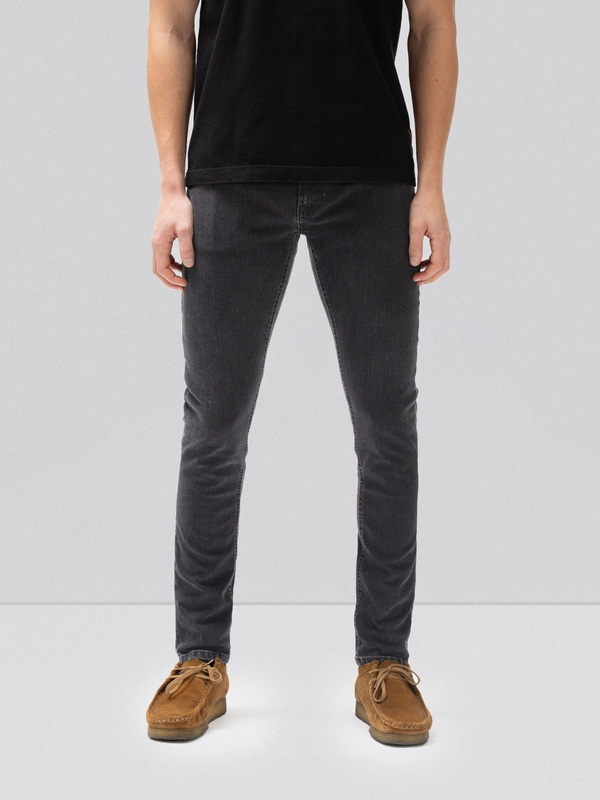 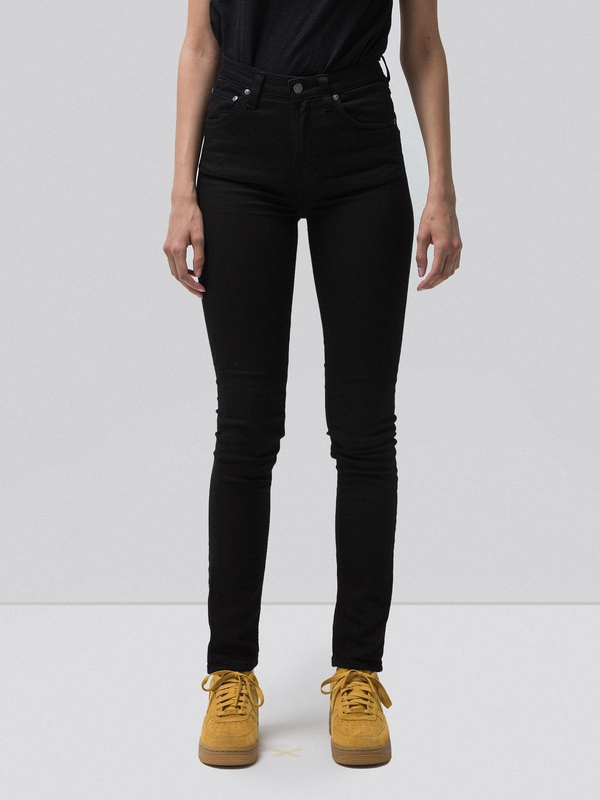 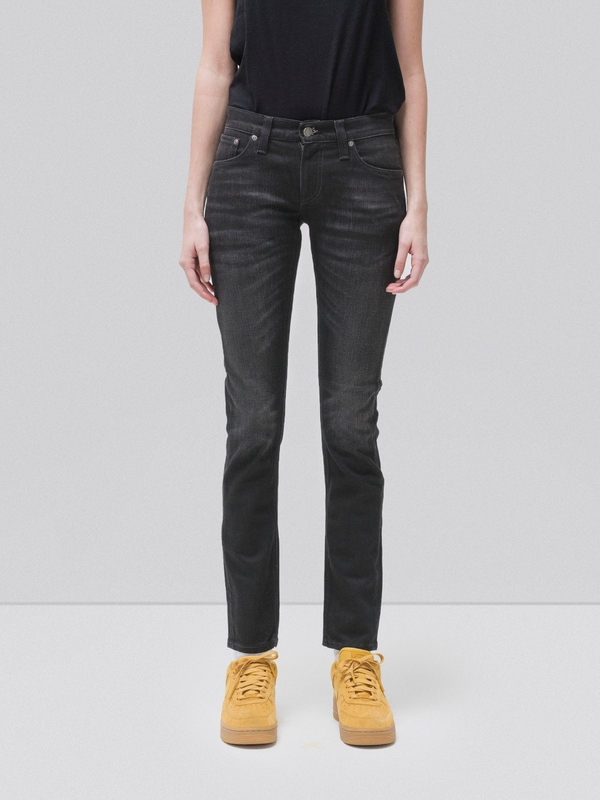 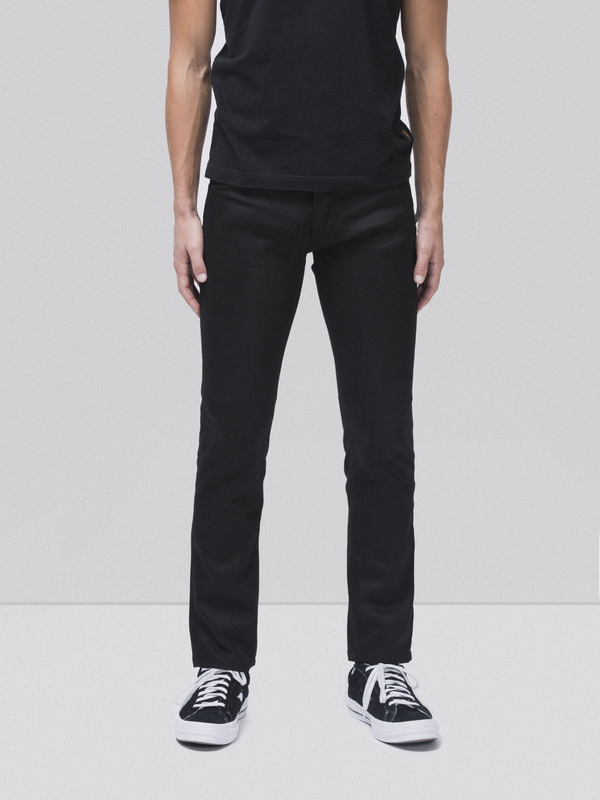 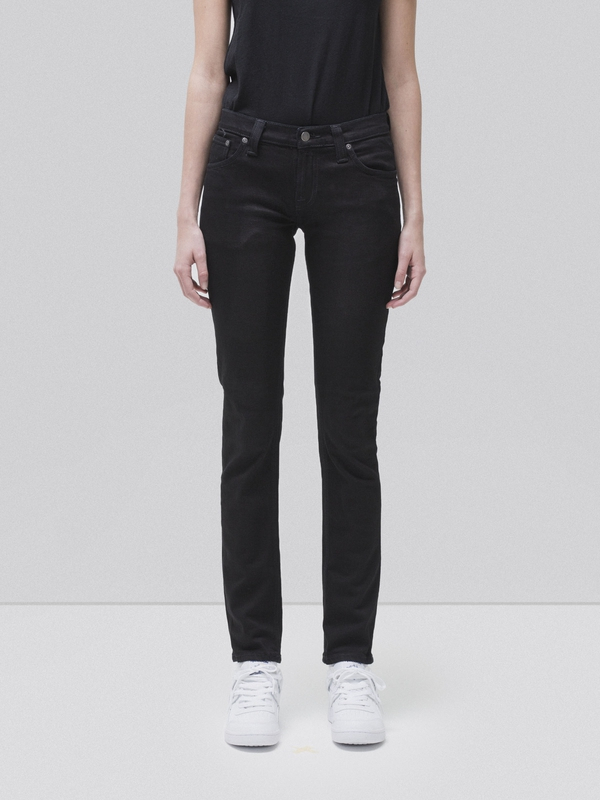 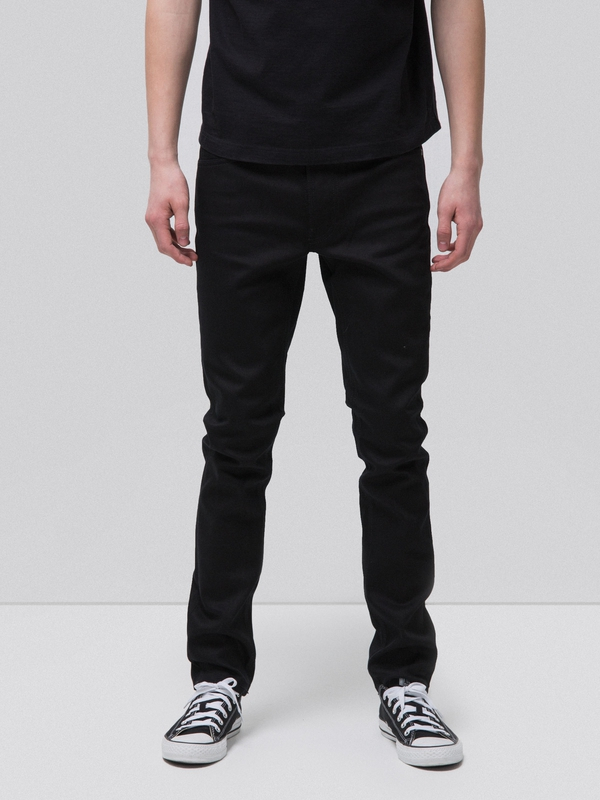 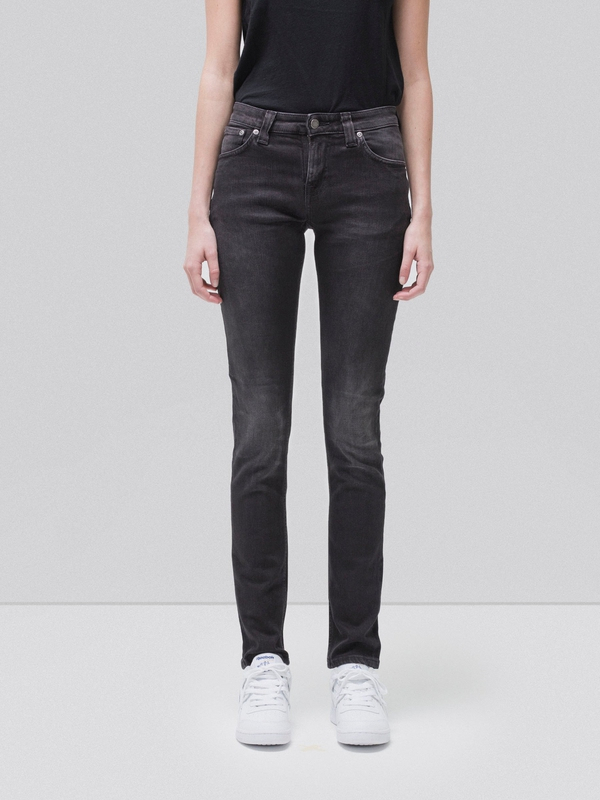 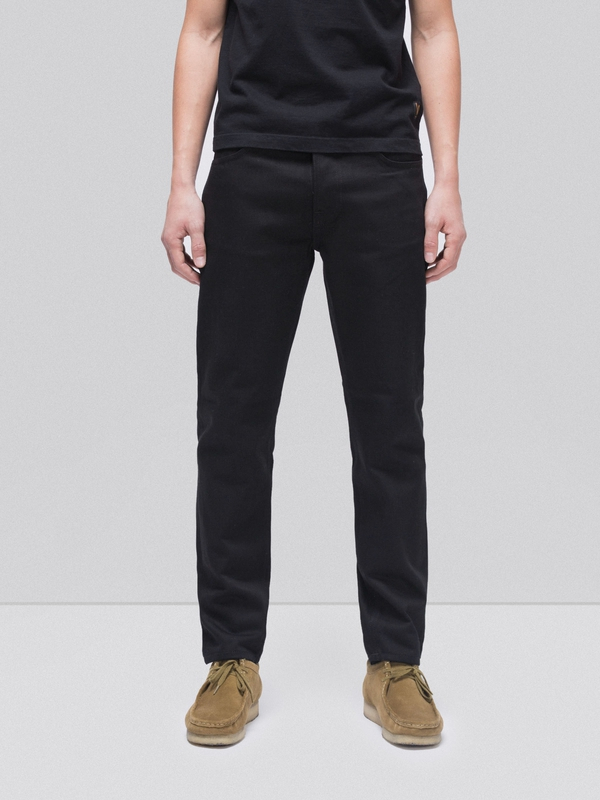 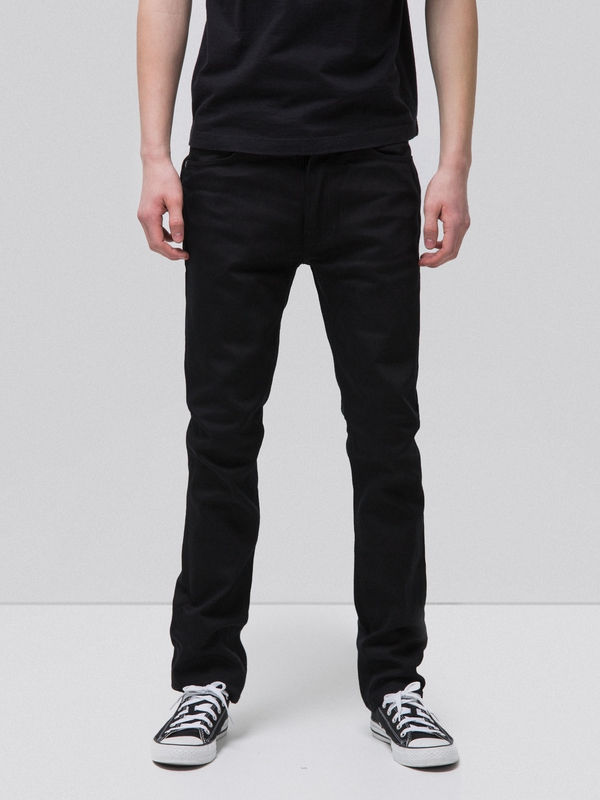 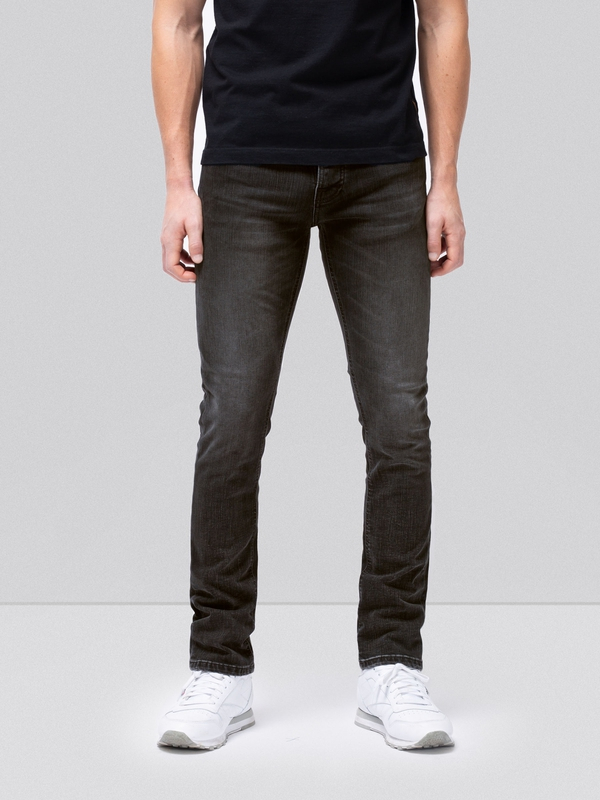 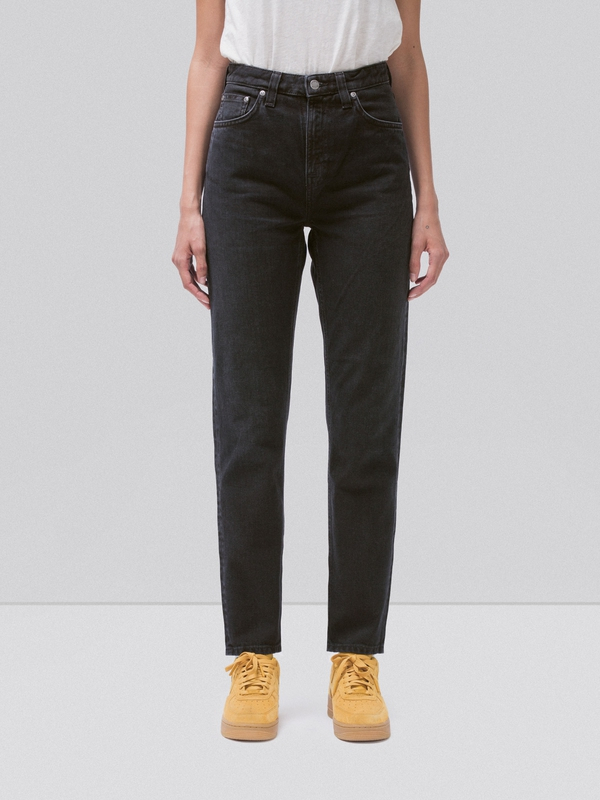 Jeans made in rigid denim with authentic light, worn in look. 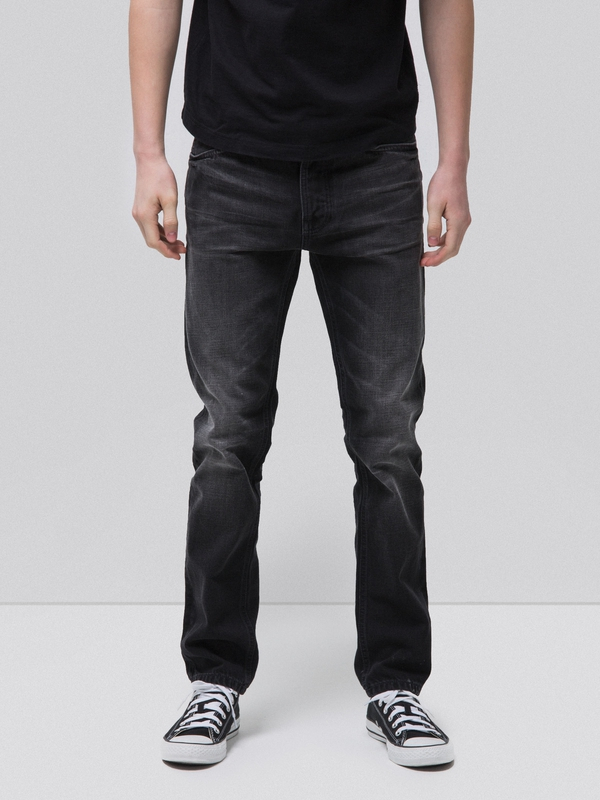 3D effects at front moustaches and back of knees give a wrinkled effect.  The soft abrasions have rubbed off some of the black so you can catch a glimpse of the white core of the yarns. 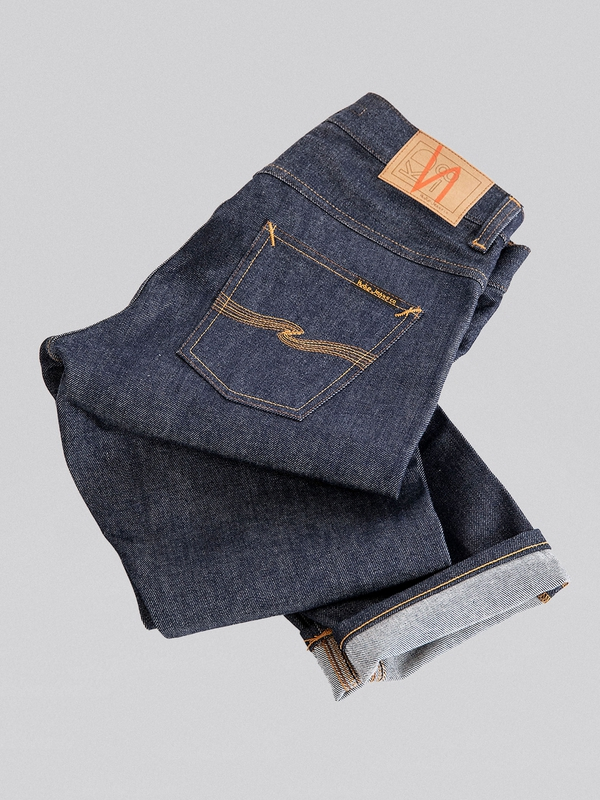 Keep on wearing and washing and they will break in beautifully.